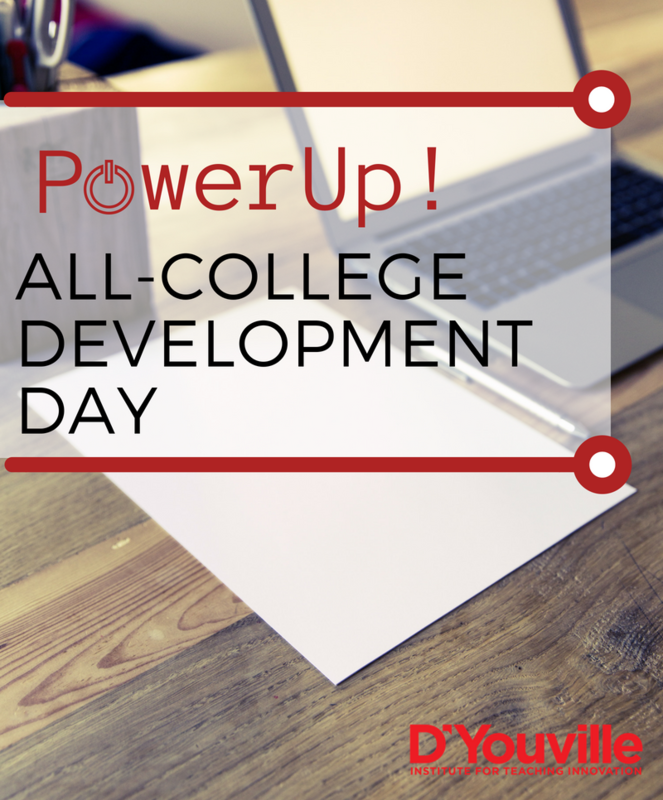 This year’s Development Day is labeled ‘PowerUp’ and is designed to assist the many collaborators across campus to work more efficiently with Microsoft Office 365. 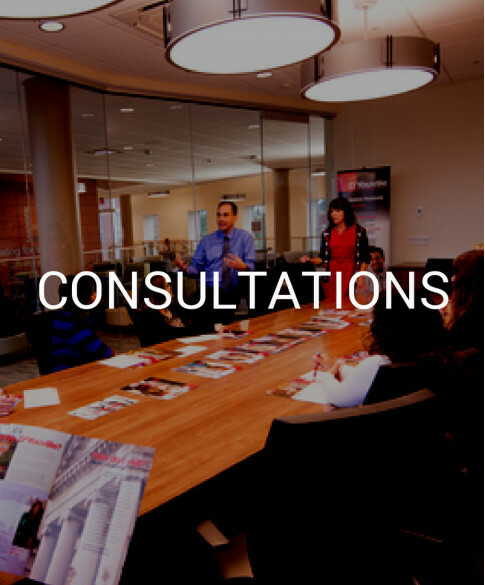 This event is open to Faculty and Staff. 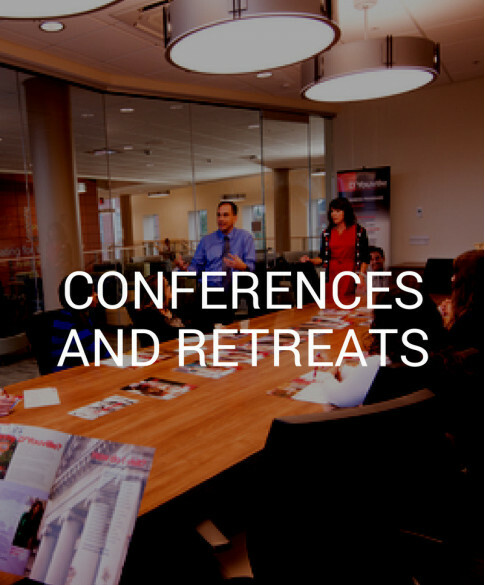 Sign up for either the morning session or the afternoon session. >>For more information and to register, click here. 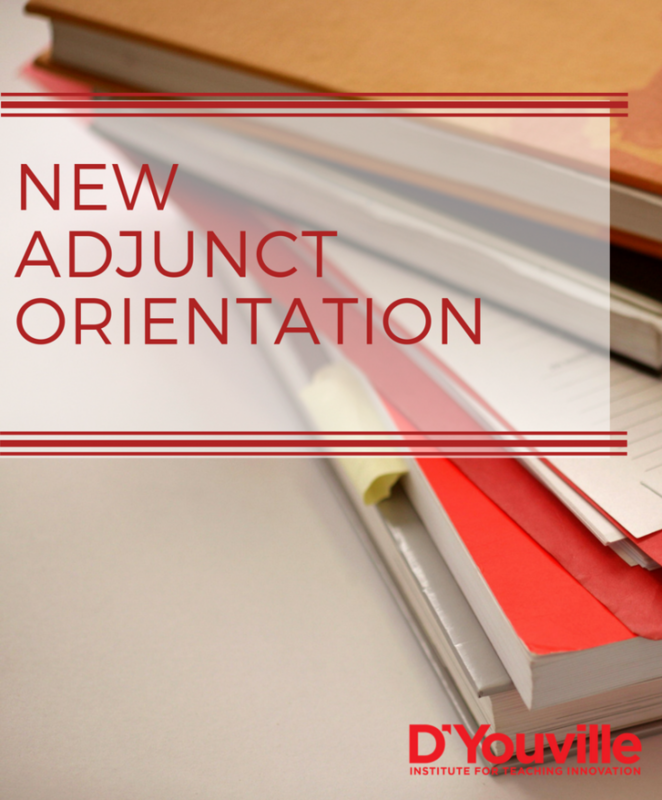 Please let all new adjuncts know: If you are a new adjunct, we invite you to attend our New Adjunct Orientation on August 14, a free development event for all new adjuncts at D’Youville. >>Register here. 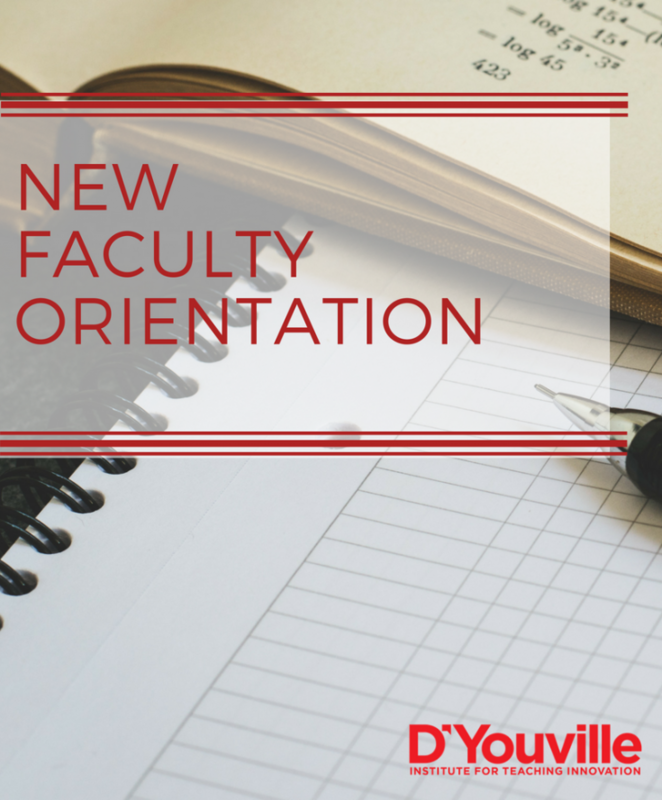 Please let all new faculty know: If you are a new faculty member, we invite you to attend our New Faculty Orientation on August 15, a free development event for all new faculty at D’Youville. >>Register here. 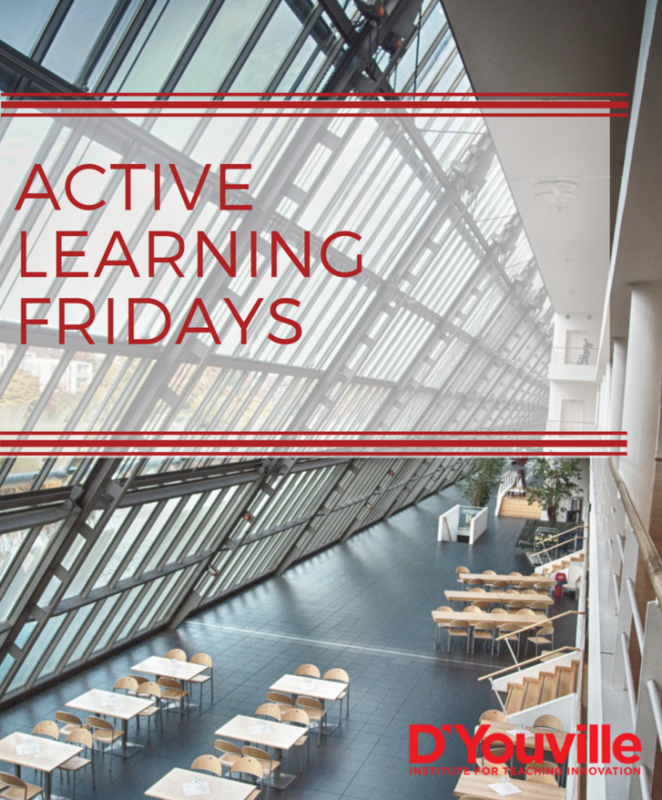 Join us in exploring our new classroom space and a new active learning topic each month. 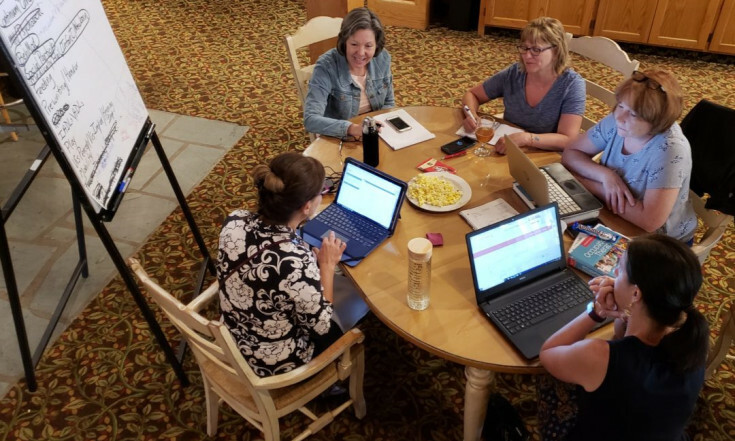 The 12th Annual Fredonia Teaching & Learning conference will focus on cultivating learning environments that strengthen student engagement, motivation and retention. 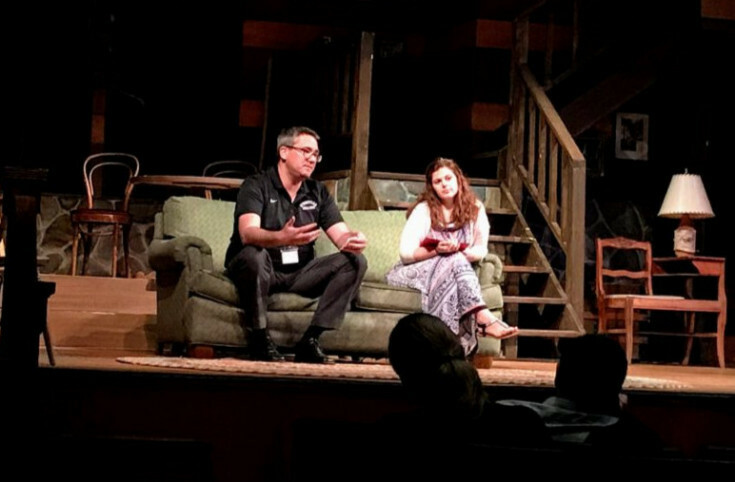 Conference activities and presentations provide an opportunity to reflect on where we are, where we came from, and where we are heading. >>Register here. Microsoft Excel Online brings all of your favorite Excel functionality to the cloud with the added ability to collaborate and share easily. >>Click here for the overview video. 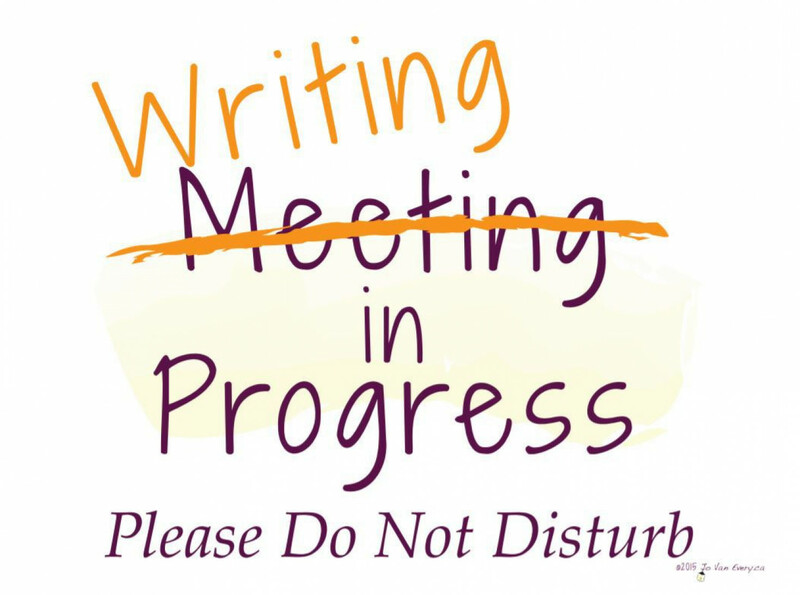 Tips and resources for writing more. 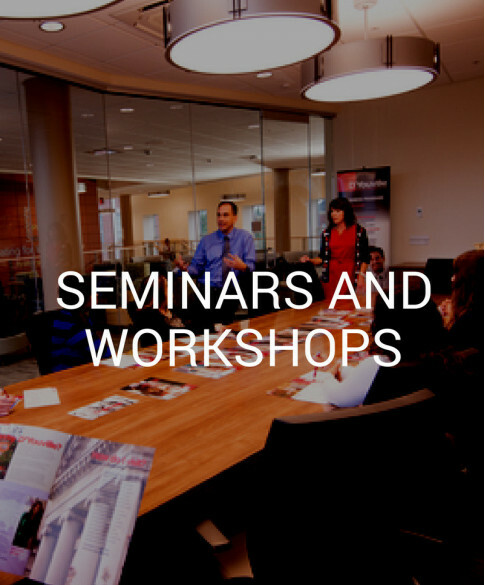 Stay tuned for more ITI-sponsored faculty events in the future.